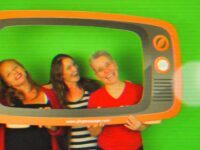 Follow the weekly adventures of Meg and Rachel on weekly Jing TV episodes exploring the fascinating world of bodywork, business and beyond. 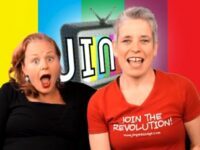 Watch the below Jing TV episodes for great tips on advanced massage techniques, how to get more clients and achieve the life you desire plus interviews with the movers and shakers in the massage biz. Jing Advanced Massage is a UK based, revolutionary postgraduate massage training organisation providing master CPD/CEU courses and ground-breaking degree level qualifications. If you would like to know more, why not give us a call? 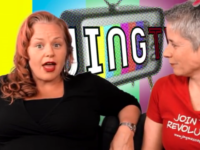 Inside the Jing Institute – Jing TV! By Nina Frizoni on January 17, 2014 in Blog & Vlog!, Jing News, Welcome to JING TV! 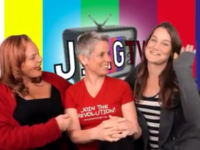 By Nina Frizoni on January 8, 2014 in Blog & Vlog!, Welcome to JING TV! By Nina Frizoni on December 11, 2013 in Blog & Vlog!, Welcome to JING TV! By Mark on December 2, 2013 in Blog & Vlog!, Welcome to JING TV! By Mark on November 29, 2013 in Welcome to JING TV!